Some of the general data of this infographic reveal us for the first time, during the past year 2010, the income for online advertising exceeded the income of the printed newspapers. Globally, adult users spend 18 hours a week on the Internet and every day 1,900 million people use the web to search for information. Another interesting fact, shows the evidence of the technological revolution and the new habits of consumers regarding ebooks, which are currently more sold than traditional printed books. 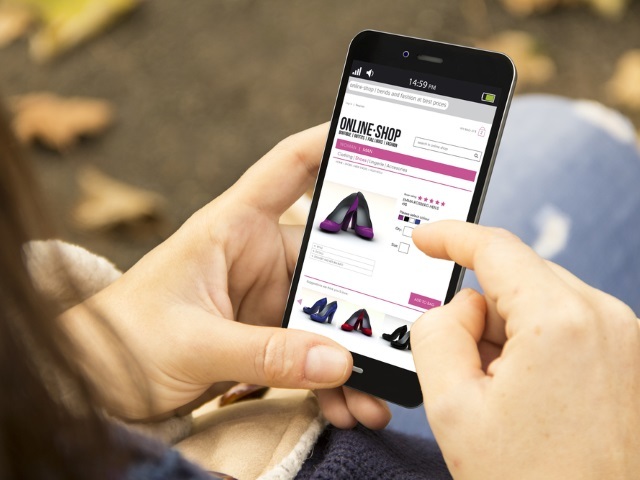 70% of the users of Smartphones use their mobile phones when they are shopping in the store, 77% call or visit a store after having carried out an information search on their devices and 71% carry out a search because they have seen an advertisement. In addition, 33% of Smartphones users use them to watch TV. If we talk about video, we highlight that in 60 days more videos are uploaded to YouTube than the amount that the three most important broadcasters can produce in 60 years. 85% of the population of countries like the US has seen a video on YouTube and 65% reproduce at least one a week. Another important fact regarding this type of content is that online videos receive 18.3% more attention from consumers than TV commercials. 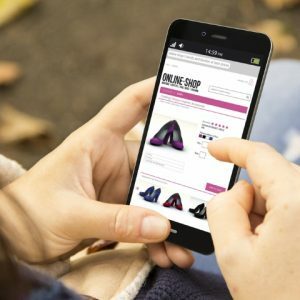 81% of Internet users come to a site thanks to Google advertising, while 53% of Smartphones users made a purchase as a result of a mobile search. « Previous Article Why do customers speak ill of my company in the media and social networks?